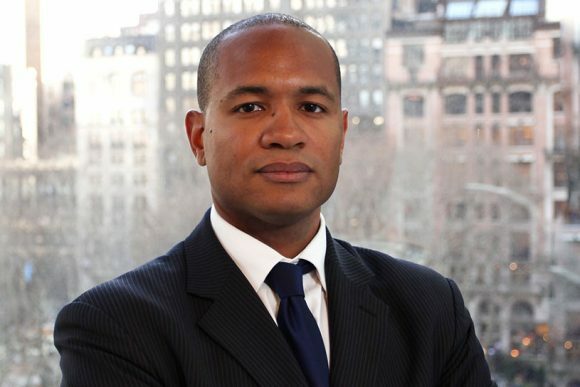 Here is a brief story about Morgan Alexander Jones, MBA ’15 of the Johnson Graduate School of Management at College University, who learned Chinese early on in his life, and is now the COO of US-China Strong. 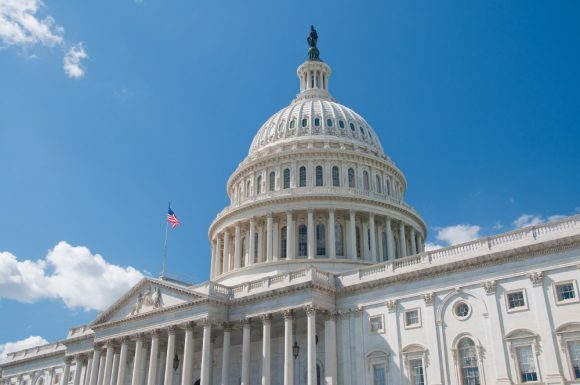 On Thursday, February 16th, more than 150 language experts from across the U.S. will descend on Capitol Hill to lobby for languages. Dr. William P. Rivers, the Executive Director of the Joint National Committee for Languages (JNCL-NCLIS), the organization that hosts Language Advocacy Day, shares why he and hundreds of others believe that foreign languages need advocacy and how any concerned citizen can advocate for languages in their community. 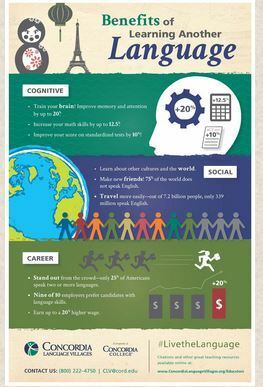 If you are looking for posters for your classroom, Concordia Language Villages created a new one on “Benefits of learning another language.” It is free and you can download it from Concordia Language Villages website. An essay about the value of learning another language in general and Mandarin in particular. Mr. Herbert provides background information on the “Excellence in Mandarin Programme”, which was started in the UK in September 2016. The goal of the program is to educate 5,000 students by the year 2020 to become fluent in Mandarin. Growing up in a small town in North Carolina, Lauren Collins never needed to speak a foreign language outside of high school Spanish classes. It wasn’t until she met her French-speaking husband and moved to Switzerland that she felt the need to become bilingual. She offers her humble opinion on the value of learning a new language. Students are leading a language expo event at their university. Telling others why it is worth learning another language. Princeton general-education proposal would require all students — even those already proficient in a foreign language — to study a language other than English. Most of the shrinking number of institutions with requirements let students test out of them. Which foreign language will make you a better entrepeneur? “On Languages” is a 3-minute voice-over animation by the British Academy. It outlines the findings of the Born Global project and the importance of foreign language education. A view from Hampshire Regional School District in Massachusetts. The benefits of knowing a second or a foreign language in today’s world are many. The world has turned into a global village. In this globalized existence, the knowledge of a foreign language in particular and the accompanying cultural competency are being increasingly recognized as valuable assets that give an advantage to those who possess such skills. In his weekly message, filmed at W.B. Simpson Elementary, Governor Markell highlights the World Language Immersion Initiative and announces its expansion. Learning a new language can greatly boost your chances of landing lucrative work. 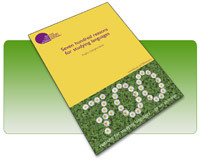 “700 Reasons for Studying Languages” is a report from the UK Subject Centre for Languages resulting from a research project which was carried out between 2003-2004. The research was to support the UK campaign to encourage more people to learn languages in an out of school. You will find many results in the report that are valid for contexts outside of the U.K.
Angela Gallagher-Brett (2005). Seven Hundred Reasons to Study Languages. LLAS Centre for Languages, Linguistics and Area Studies, Southampton, UK.